Now that Fire Emblem: Awakening has an official demo (and since the 4th of February has been officially released as well), it seems like the perfect time to write about how you should build My Unit in that game. 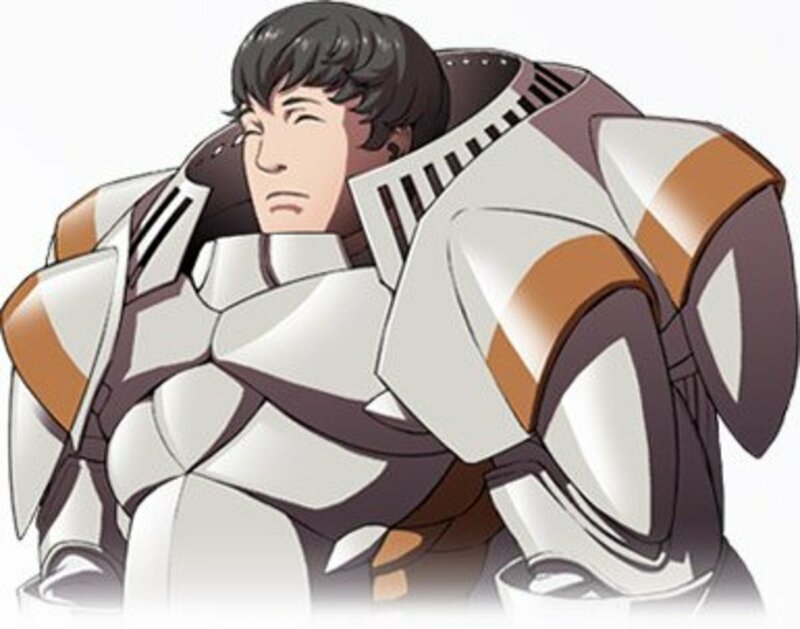 My Unit is Fire Emblem's way of giving the player a slightly more active role in the plot by making them an actual character in the story. Of course, for people like me who love character customization, you also have the ability to make a character to your very own specifications. 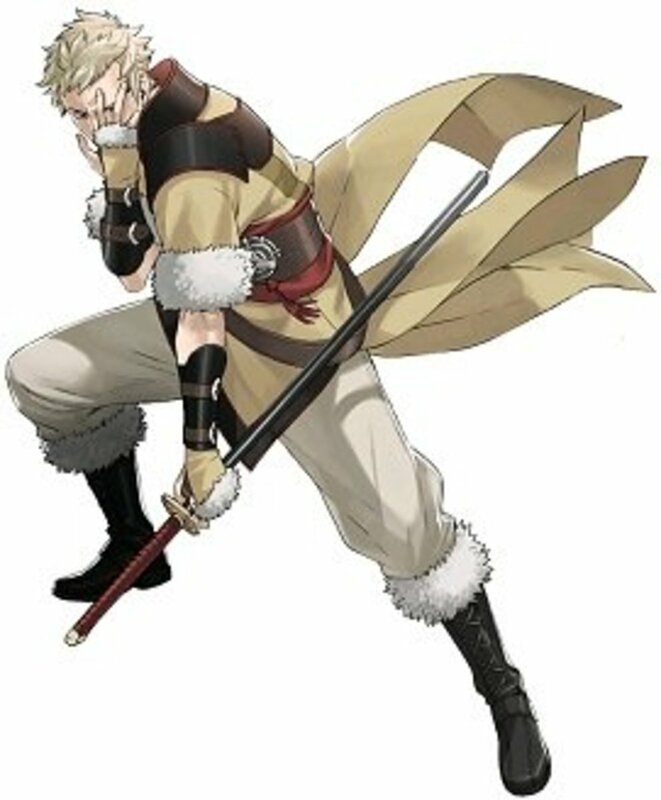 About the most important things to consider in Fire Emblem about this subject are the class you eventually want your My Unit to be, which stat to take as your asset, and which stat to take as your flaw. 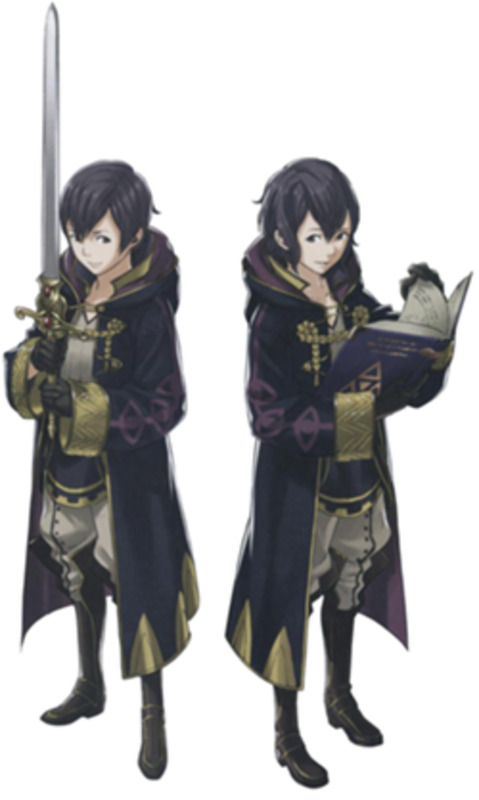 So, read on and see how you should build My Unit in Fire Emblem: Awakening. If you have never played a Fire Emblem game before, this section will be particularly helpful. In any case, what I want to touch upon here is what types of and stats and classes exist in Fire Emblem. First, let's talk about stats. HP - Short for Hit Points. If you run out of HP, you die. It's as simple as that. While Awakening added an optional Casual mode that removes permadeath (characters who die in one mission are again available in the next), if you play Classic Mode, this value will still be ever-important. Str - Short for Strength. The more strength you have, the more damage you do with weapons. Your total damage with a weapon is equal to Str + Weapon Damage. Mag - Short for Magic. The more magic you have, the more damage you do with tomes. Your total magic damage with a tome is equal to Mag + Tome Damage. Skl - Short for Skill. Skill improves a character's Hit rate and Critical damage rate. Criticals multiply the total damage you do by three after factoring in the enemy's defense. Spd - Short for Speed. 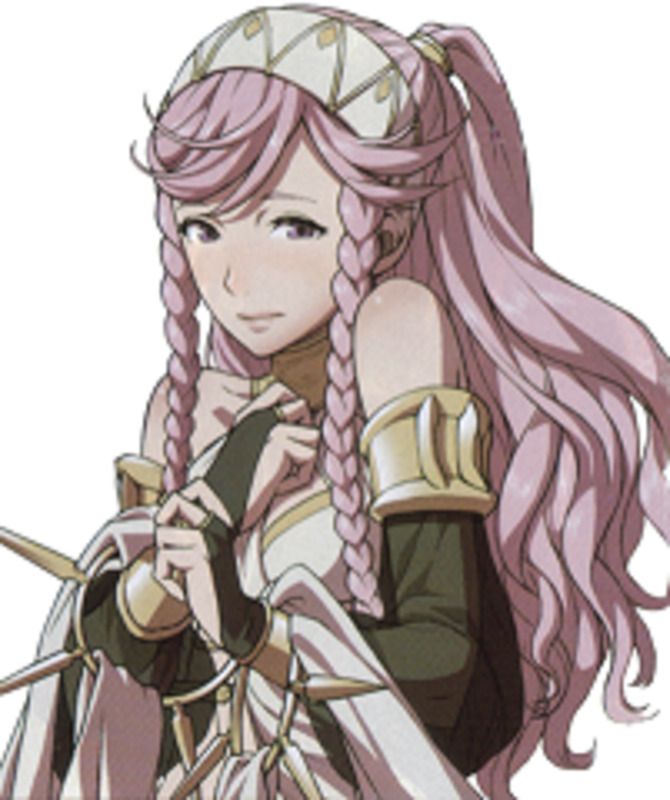 Considered by Fire Emblem veterans to be the most important stat. In Awakening, much like most other FE games, having at least four more Speed than your opponent allows you to Double them. Normally, when you attack an enemy unit, you attack once and the enemy counterattacks once, if able. However, and to use an example, if you have 10 Speed and your opponent has 6 or less, you get to attack a second time. In addition, Speed increases your character's evasion as well. Lck - Short for Luck. Luck is an oddball stat. Besides boosting Critical and Evasion rates, it is also frequently used in skills that trigger based on random chance to improve your chances for said skills to activate. Def - Short for Defense. Defense lowers the amount of damage you take from enemy weapon attacks by an amount equal to your Defense. Thus the total damage you take from an attack is equal to: Enemy Str + Enemy Weapon Damage - Your Def. Res - Short for Resistance. The magic equivalent of Defense. Myrmidon: The speedy sword-wielder personified. 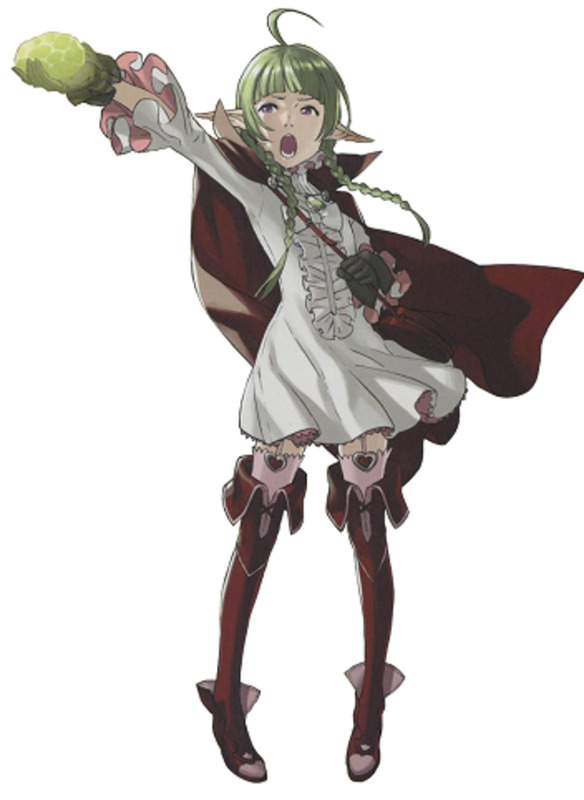 Myrmidons tend to have high Skill and Speed, and medium-high Luck, but lowish Strength. That means that they will tend to have high Critical hit rates and Double frequently, but won't do a lot of damage on each individual attack. Knights: Roughly the opposite of the Myrmidon. Knights are armored defenders that walk on foot and wield lances. They have immense Defense and Strength values, but tend to have extremely low Speed. You won't be Doubling anyone, but a large part of the people that could Double you won't be doing much either, unless they are Mages. Mages: Spellcasters of the offensive variety. They use tomes to deal magic damage to their foes. Thus, they have high Magic and Resistance growths, and decent Luck growths. However, their Strength and Defense are pretty abysmal as well. Clerics: Spellcasters of the defensive variety. They use staves to heal allies or apply negative status effects to foes. Their growths tend to be similar to that of Mages. That's just an abstraction as there are many more classes, and some hybrid classes of the above as well. With all of this, it's time to talk a bit about the Asset and Flaw system for My Unit, before giving my personal recommendations for what you should pick. 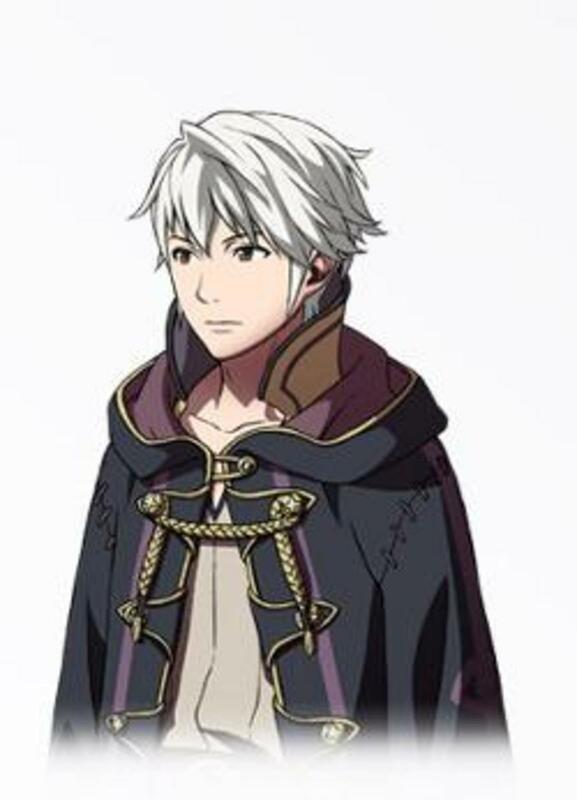 When you create My Unit in Fire Emblem: Awakening, you get to set an Asset and a Flaw for him or her. The stat favored by your unit as an Asset gets a +2 boost (+4 if HP), and a 10% growth boost (15% for HP). Likewise, the stat not favored by your unit as a Flaw gets a -2 penalty (-4 if HP) and a 10% growth penalty (again, 15% for HP). Note: Actually, that's a minor abstraction, as Serenes Forest has since pointed out. See, stats also have two associated stats which they affect with a 5% change, depending on whether you pick a stat as an Asset or a Flaw. Below, I display a table giving what exactly affects what. The choice of asset and flaw for your character also affects their maximum stats. For example, in the growth table you see above, you can see that picking Luck as an asset increases your Luck growth by 10% and your Strength and Magic Growths by 5%. However, the Luck asset also increases your maximum Luck by 4 and your maximum Strength and Magic by 2. Likewise, had you picked Luck as a flaw, it reduces your maximum Luck by 3 and your maximum Strength and Magic by 1. An Asset increases the maximum stat it is associated with by 4 and the secondary stats by 2. A Flaw decreases the maximum stat it is associated with by 3 and the secondary stats by 1. 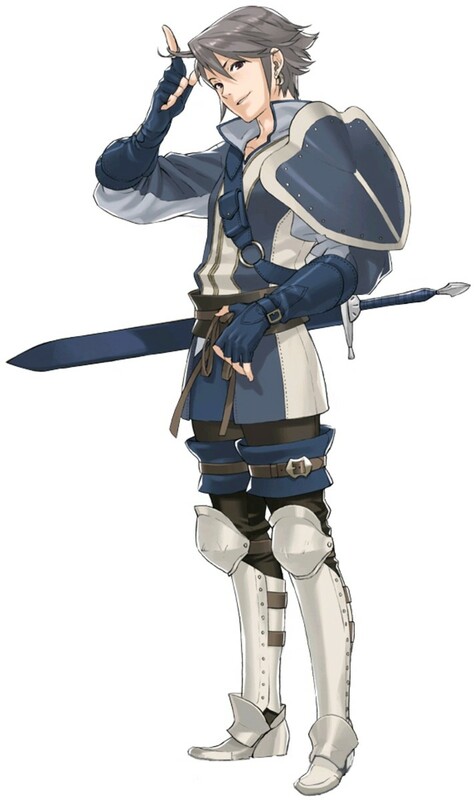 Defense - If you want to make a Knight-like character and are not playing on Lunatic, you will be nearly untouchable if you take Defense as your asset. Speed - Probably the only real Asset choice if you're playing on Lunatic. Fail to take this and you will be Doubled by every Myrmidon in the Prologue. Then it gets worse. HP - 4 HP never hurt anyone. Indeed, it could help you greatly in staying alive against both physical and magical threats. Str or Mag - Hitting harder with your weapon of choice is neat, but not optimal, at least in my personal opinion. Str or Mag- If you're not using a hybrid character (such as the starting class of Tactician), you can take whichever type of damage you don't use as your Flaw, no problem. Skill - With less Skill, you're a tad less accurate and have less Criticals. However, Criticals aren't a guaranteed thing anyway. Luck - With the additional information Serenes Forest has gleamed, Luck has suddenly become one of the top, if not the top flaw to take, given that the secondary penalties are rather minimal in the long run (one point of Strength and Magic is basically nil when you can forge weapons and/or use legendary weapons). Pick Speed as your flaw, unless you're into getting Doubled by everything. Pick HP as your flaw. Your base HP is 20. What's that minus 4? Too low for anything except perhaps Normal, that's what! Pick Luck as your asset. Strength and Magic aren't particularly anything special, and those are the entirety of the secondary bonus growths you will be getting. That's about it for this hub. Now, you have some good information to read through while deciding what to do with your My Unit. Feel free to give your own tips and tricks for My Unit in the comments section of this hub. 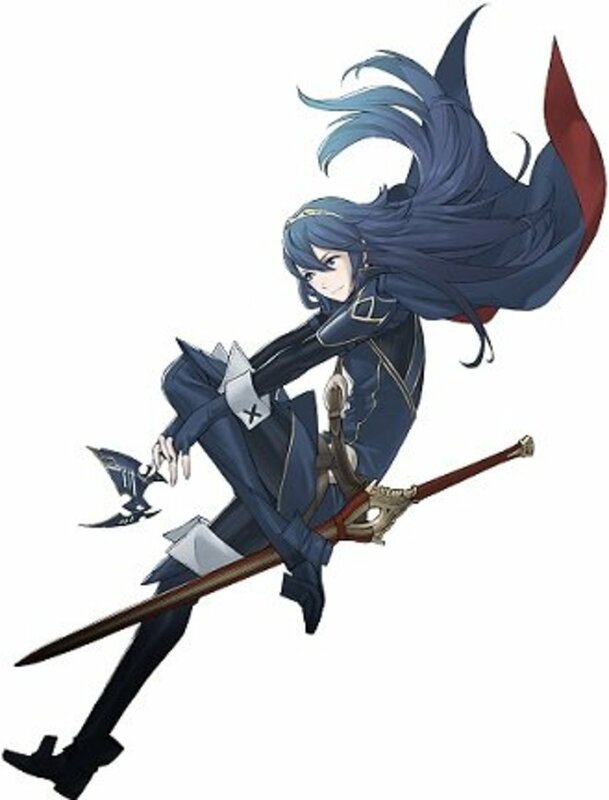 Gives an overview of My Unit as he/she exists in the world of FE: Awakening. Gives base stat values, base stat growths, class growths and maximum stat caps for both the Tactician and its promoted counterpart, the Grandmaster. Gives a description of the skills a Tactician and Grandmaster can learn, as well as my personal thoughts about them. Gives my thoughts on what you should use your Second Seal for when it comes to the subject of your My Unit. Gives a helpful link to a fansite that has a lot of other useful information pertaining to the avatar system of Awakening. If your question is related to any of those bullets, check out the second part of my article by clicking on the hyperlink in the quotation marked title at the start of this section. If your question isn't covered by either of these hubs, feel free to post your question in the comments section of either of the hubs. 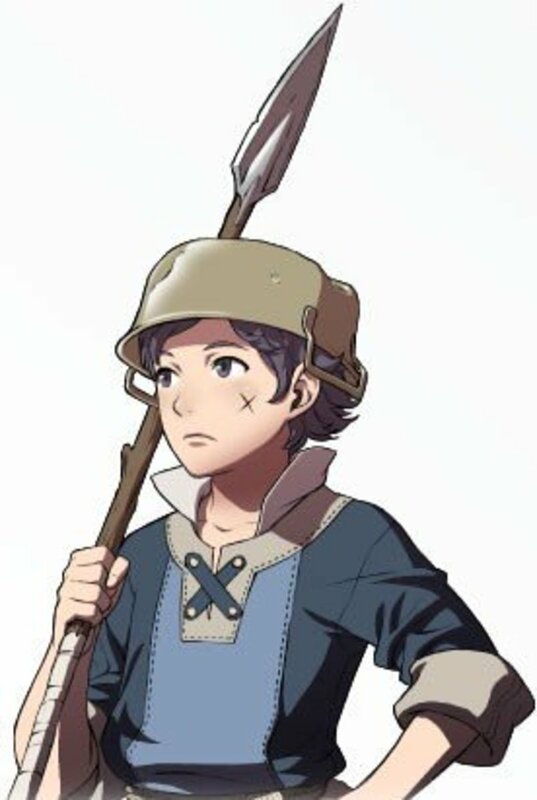 Fire Emblem: Awakening - Donnel, the Best Unit? I choose skill as my asset and its been godly I activate leathality alone every fourth attack (with support from Lucia) with insane skill levels every attack usually activates something plus a critical almost every other attack! (Also, this helps people who may read through these comments and wonder what the heck each of them means). Secondly, I'm not sure what you mean by customizing skills. Basically, each class gets two skills as they level up . Each unit can have a maximum of five skills total. Once you have more than five skills, you can re-arrange your skills in the appropriate menu to mix and match to your heart's content. Great write up! Lot's of useful info here. I'm a first time player 0f the FE series myself (wasn't even aware I was buying an RTS) and I'm still trying to figure a few things out. Just finished my first play through (Normal/Classic) - great game, though I still don't think I'm sure about how to go about customizing skills - can you mix-and-match from those you've learned after changing classes or is there a formula you have to follow to achieve the desired results? Anyway, great write up I found it pretty informative! At anything under Lunatic, your Asset and Flaw are really only important for the first few chapters where everyone has low stats. Once you get a few good levels, you probably won't even feel the difference. Great guide! Great game! This is actually my very first Fire Emblem game. Galeforce is self-explanatory. Astra lets you hit 5 times at half damage for a total of 2.5x total damage. Vengeance means you hit harder as you lose HP (feel free to replace this one for one of the "-breaker" skills). Vantage lets you attack first during the enemy phase if you are currently at 50% HP or less, and Lifetaker heals you for up to 50% of your maximum HP if you kill an enemy unit during your turn. For male units, Galeforce is a no-go and you'll want to replace it with Wrath or Counter (I would personally do Wrath, since Counter is quirky (check my Basilio hub for details). Thanks for this guide. I played fire emblem on the GBA before, but I can't really say I'm good at it. I've already started my own game (Ch. 12) but I feel that everything I've done so far is a mistake. I hope you can also make a short guide/overview on good skills to get from different classes. Personally, I was reluctant to use my second seals and have only advanced my characters on a straight path, but lately I've been thinking that maybe I missed out on a couple of awesome skills from other classes had I only taken the risk. Since I'm planning on starting a new file, this short article really boosts my resolve to get it right this time around. Fantastic article. Thank you so much. I have already beaten this on easy but am returning on normal. It quickly became apparent that I needed to figure out skills and abilities. Hello there drake! Well, first of all, I have to thank you for reading and commenting on my hub! I'm glad that it has helped you out. - I've been releasing roughly a hub per day. I'm planning on having hubs for all units acquired in the main chapters of the storyline, as well as Chrom's daughter and MU's child. (I'm still deciding whether or not to do any of the other child units, since it's a lot of work to organize the information and stuff). - I've been going through a tough time recently at a personal level, what with my oldest dog having passed away a few days ago. The hubs I've released for the past few days had been written in advance (it's always good to have spare articles for emergencies like this). thanks for the guide it was quite helpful so far from my current stage of the game. but have to wonder why u haven't included some of the characters from later on in the game? Thanks for reading Jaie! Awakening is my second Fire Emblem experience (I have played Shadow Dragon; technically I have played Radiant Dawn as well, but I played it for so little time that I never really count it when talking about my FE experiences). This is the perfect game if you're a total newbie, since it's fairly forgiving. Hope you enjoy it as much as I have! Just wanted to say thanks for the in-depth guide! I just picked up a 3DS XL + Fire Emblem today and it is my first game in the series, although I'm a huge fan of turn based rpgs. Thanks for posting this guide! While I have dabbled a bit with Fire Emblem in the past I still had no idea how my decisions in the Asset/Flaw system were going to effect my experience. Your guide the exact kind of information I needed to know before starting my new game. Good luck, and don't hesitate to ask questions about the game in this hub or any of my other Fire Emblem hubs. I'll do my best to help you, although I'm not nearly at the skill level most of this game's players are (started playing Fire Emblem when Shadow Dragon came out for the DS; Fire Emblem started out for the Game boy Advance, at least outside of Japan). Thank you VERY much for this! I was appaled that they don't explain what the Flaw/Asset system is at ALL! How the hell is someone new supposed to have any idea what to pick?